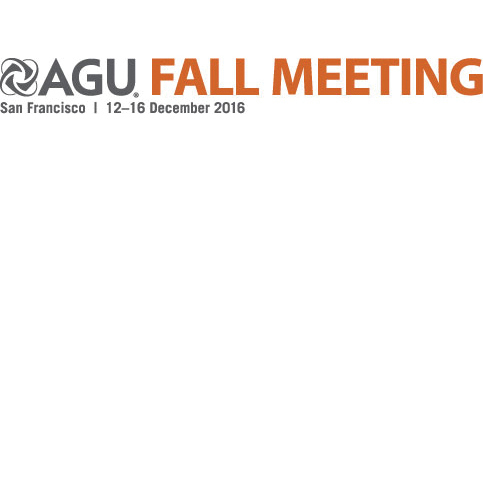 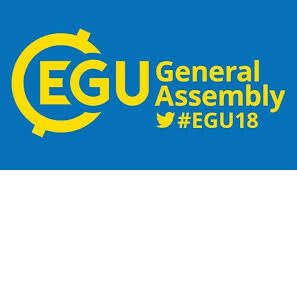 Last month Jonathan Bamber represented GlobalMass at the American Geophysical Union (AGU) Fall Meeting 2018, held in Washington, D.C. Our recent work was presented in two posters. 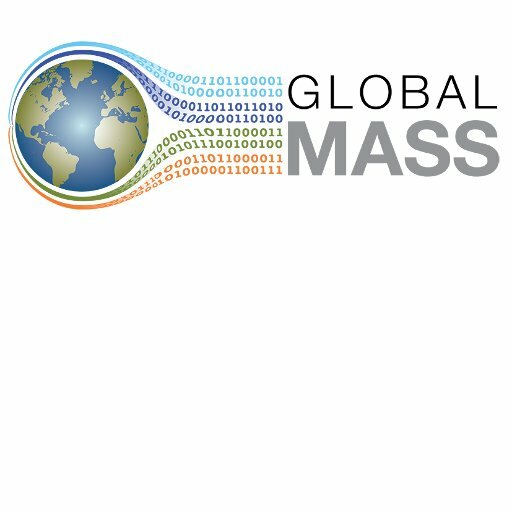 Over the past month, GlobalMass team members have presented project outputs at three very diverse conferences. 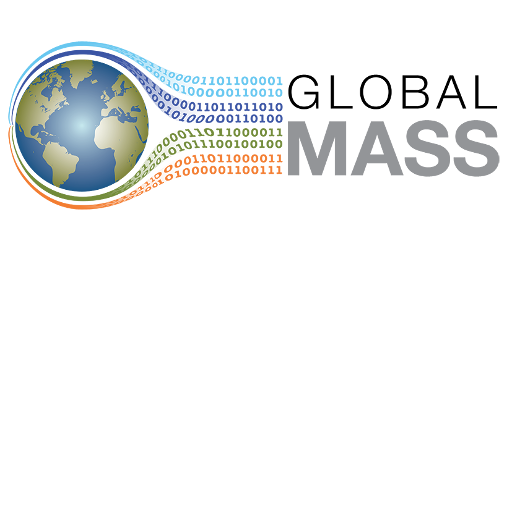 The GlobalMass project presented two posters at the Regional Sea Level Changes and Coastal Impacts conference, held last week in New York. 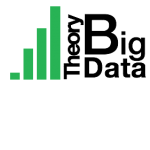 Last week, Zhe Sha presented a poster about the GlobalMass project at the 3rd UCL Workshop on the Theory of Big Data in London. 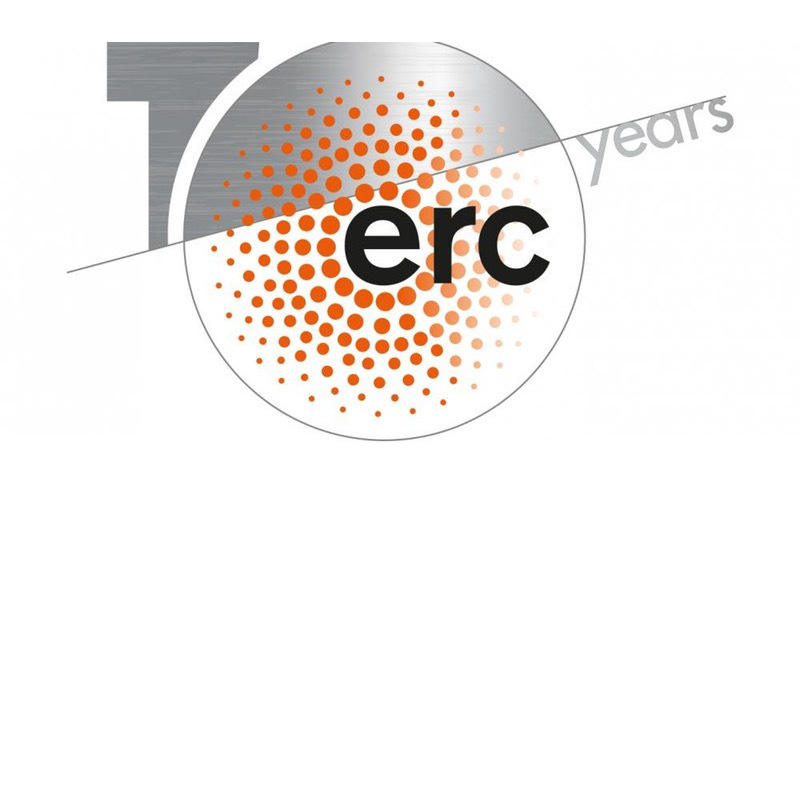 This project has received funding from the European Research Council (ERC) under the European Union's Horizon 2020 research and innovation programme under grant agreement No 694188.